After working with Anthony & the Ideal Practice team I am very happy with what has been achieved and with the results in my practice. There are just so many things that we have done that I never would have been able to accomplish on my own and I now have clear systems in my practice and a direction to keep growing it. 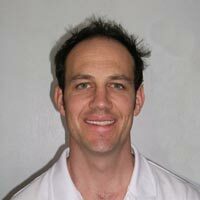 I have and am happy to refer them to other Osteopaths who want to improve and grow their practice.